Click on the state in which you wish to find an Optimist Club. 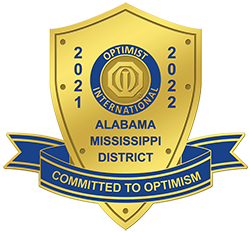 Copyright © 2018 Optimist Internatonal, AL-MS District. All rights reserved.